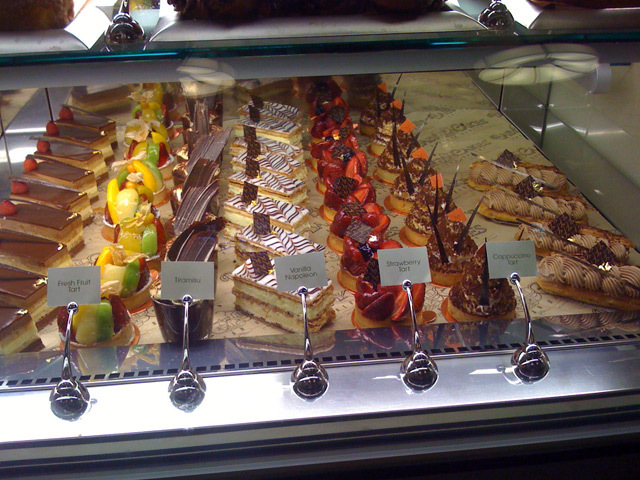 More pastries at M Resort Baby Cakes. Left to right: lemon something or another, Fresh fruit tart, tiramasu, vanilla napoleon, strawberry tart, capuccino tart and something else delicious. Gorgeous and yummy.